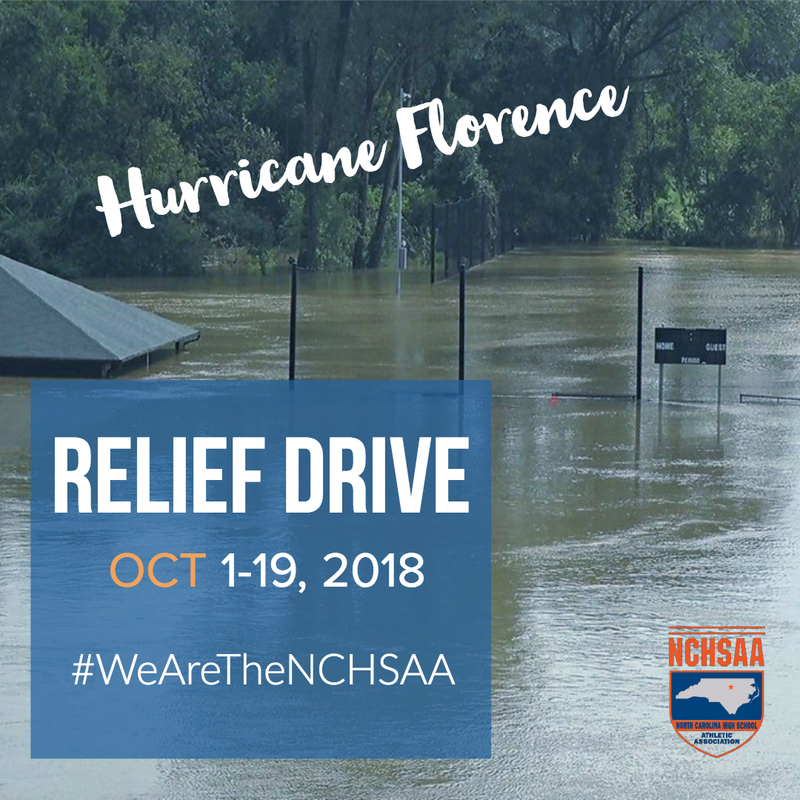 In the wake of Hurricane Matthew, NCHSAA member schools--helped by a matching contribution authorized by the Association Board members--were able to donate over $44,000 to LEA’s in the most affected areas. 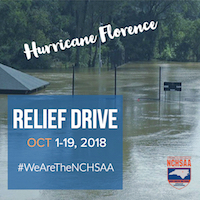 In the case of Hurricane Floyd, the NCHSAA collected donations at statewide regional meetings and also provided a matching donation. Once a school has decided to when and how to participate, they are asked to contact NCHSAA Assistant Commissioner James Alverson with the details of their plans. Information sent will be posted and updated on a web page detailing the efforts from across the state. 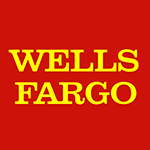 Finanical Form for Games - Must accompany check payment to NCHSAA when sending in your school's contributions. Social Media Graphic - Download this graphic and add school logo to promote you school's event.